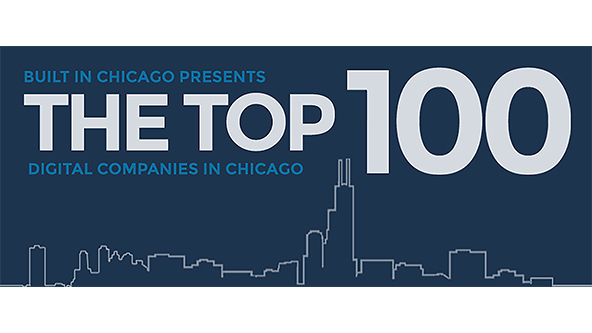 Each year, Built In Chicago, an online community of startups, entrepreneurs, and innovators, compiles its list of the city’s top 100 digital companies. This year, VelocityEHS moved up three positions to take the 35th spot. With 300 employees, VelocityEHS has grown substantially since it launched as MSDSonline in the late 1990's. The VelocityEHS name was introduced in September of this year in recognition of the growing breadth and the scope of the company's environmental, health, safety and sustainability solutions. The annual Built In Chicago list illustrates Chicago’s strong tech growth and maturation from years past. Today, more than 54,000 Chicagoland area workers – an increase of over 11 percent since last year’s report – are employed at the more than 3,200 digital companies located in the city. A full list of this year’s top digital companies can be found here.